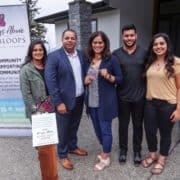 KAMLOOPS — It was an exciting moment for many of the people gathered at 2676 Bentall Place on Saturday afternoon. 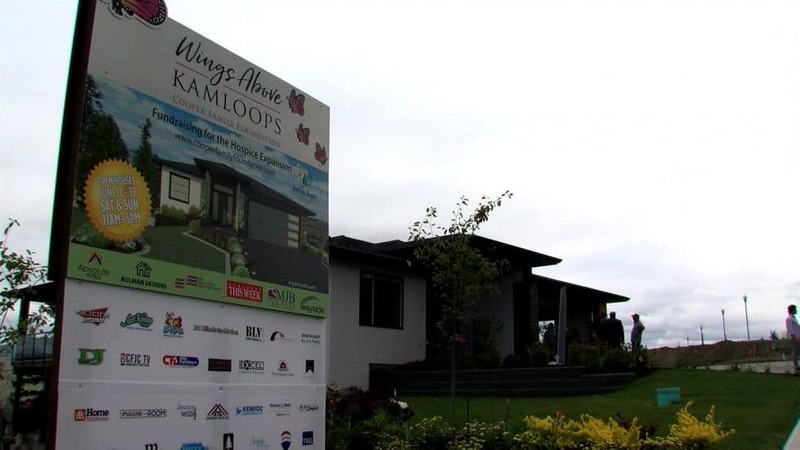 For some, the anticipation came from finding out who submitted the winning bid on the Cooper Family Foundation “Wings Above Kamloops” house. 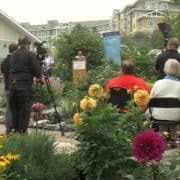 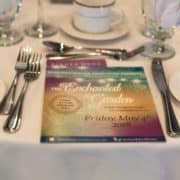 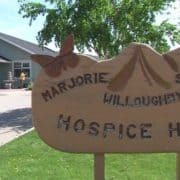 For others, they awaited the final fundraising numbers from the unique auction process, all of which will go to building the new expansion at the Marjorie Willoughby Snowden Hospice Home.